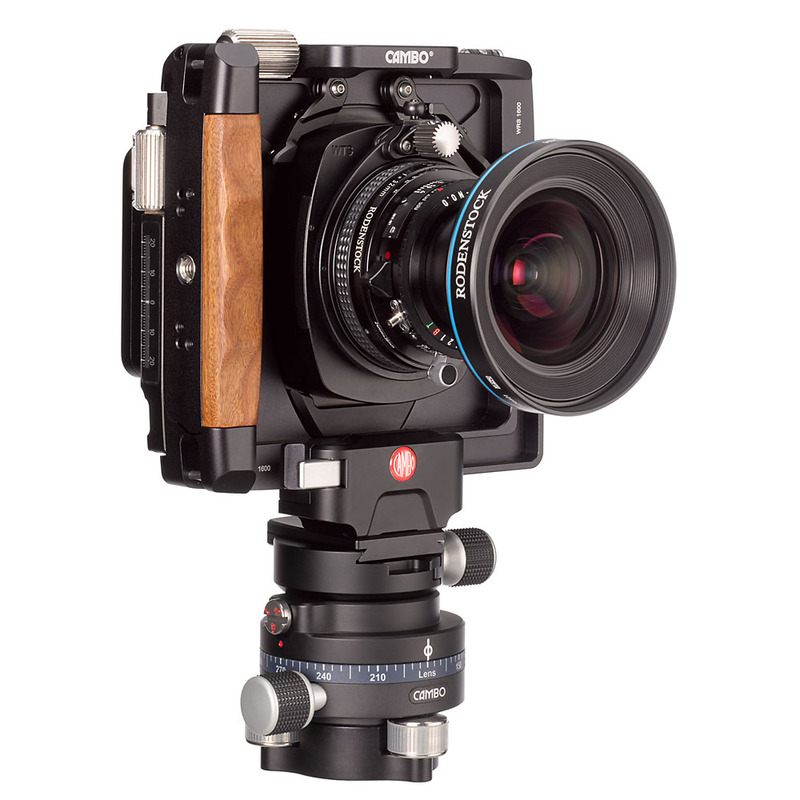 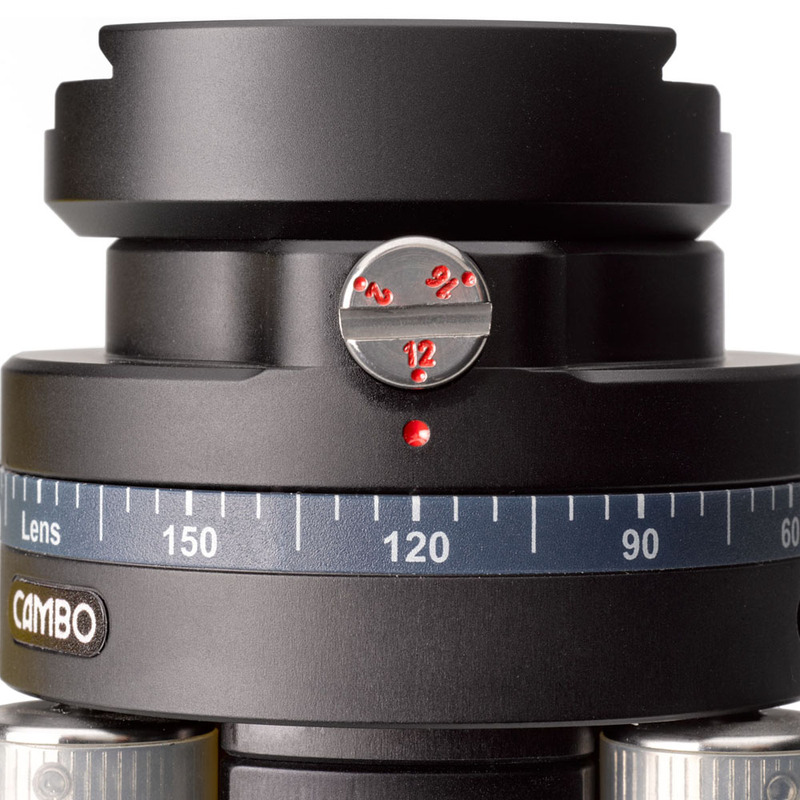 The WRS-334 is a multifunctional Camera Base for the Cambo Wide RS Camerbody. 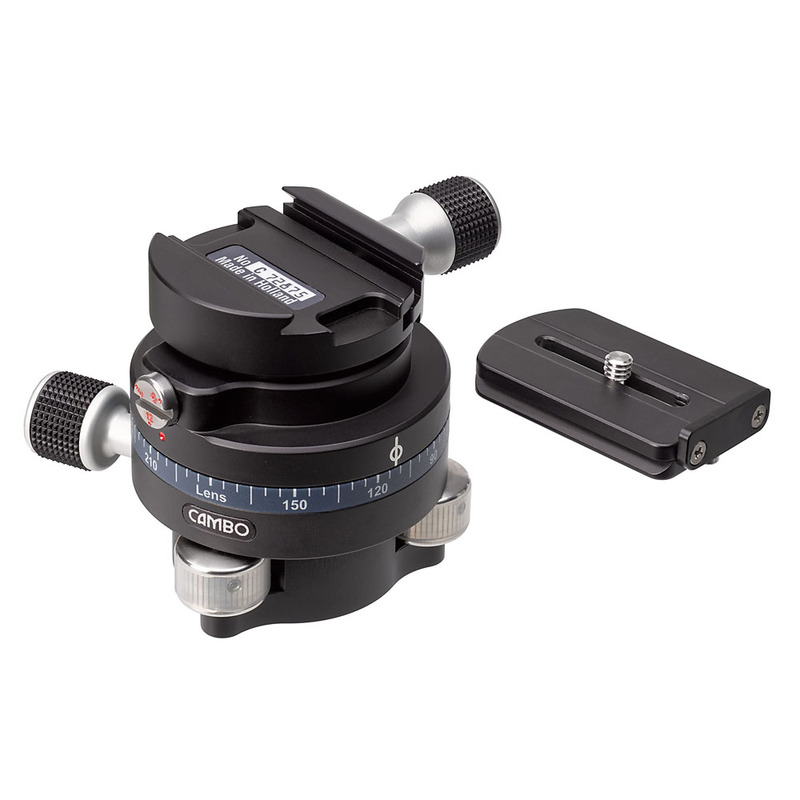 This Base is compatible with the Arca dovetail basemount of the Wide RS camera body and has a 3/8" tripod mount. 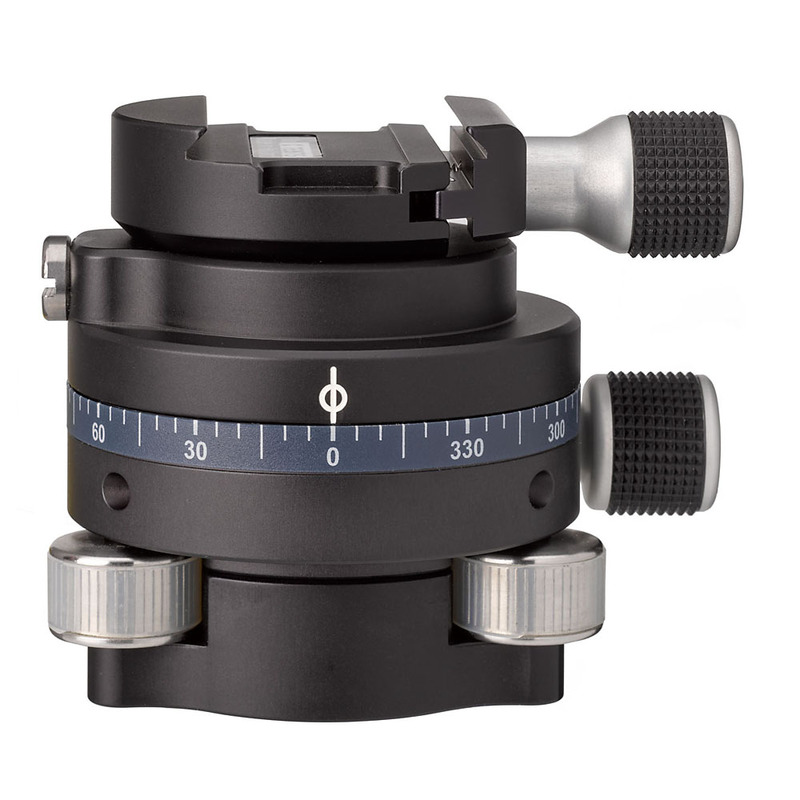 Fine-adjustment levelling with 3 individual adjustment knobs.